The Disciplined Agile (DA) process decision framework provides light-weight guidance to help organizations streamline their information technology (IT) and business processes in a context-sensitive manner. It does this by showing how the various activities such as solution delivery, operations, enterprise architecture, portfolio management, finance, security, procurement, data management, and many others work together. The framework also describes what these activities should address, provides a range of options for doing so, and describes the trade-offs associated with each option. 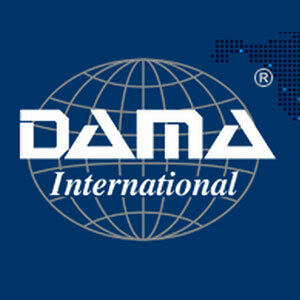 In effect, DA provides the process foundation for business agility. 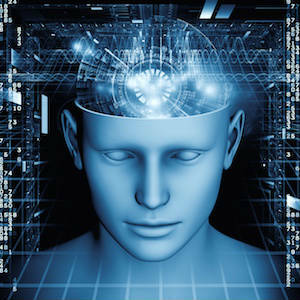 In A Disciplined Agile Mindset for Data Management you learned what “being agile” meant for data management. 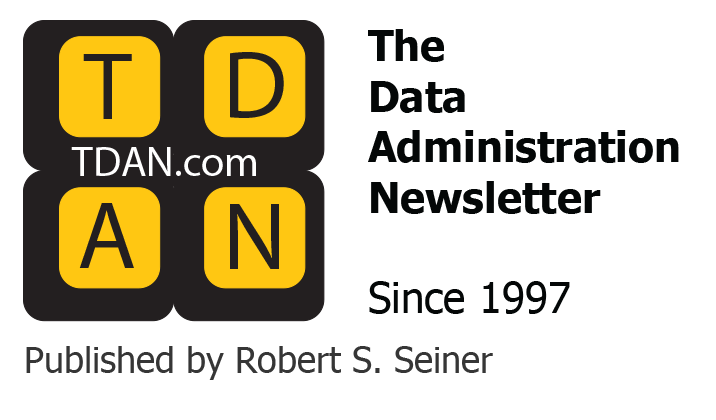 In this article we overview what “doing agile” means when taking a DA approach to data management. We start by examining how data management fits in with other aspects of your IT efforts and then overview common data management activities. The article ends with a summary of the issues that you’ll face with transitioning to an agile way of working. Key tenets of agile and lean are to work collaboratively and to streamline your workflow respectively. 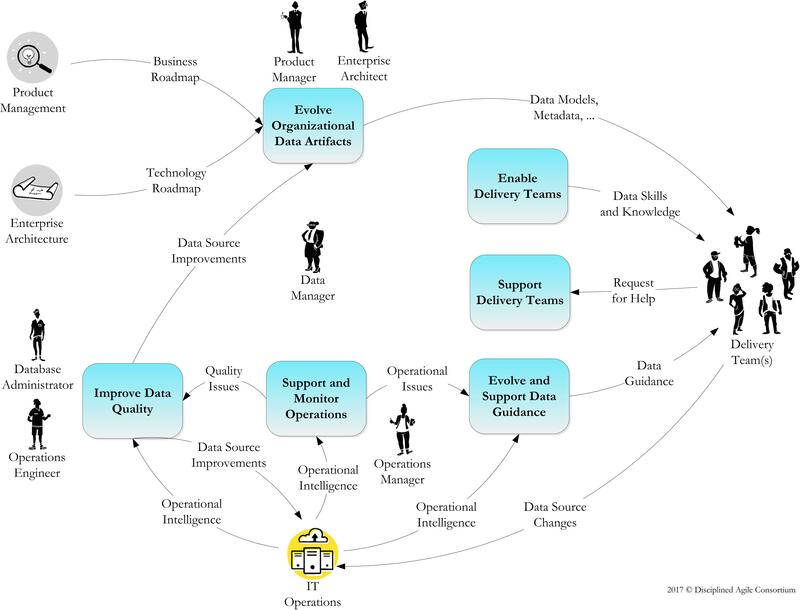 In Figure 1, we show that data management is a collaborative effort that has interdependencies with several other DA process blades (sometimes called process areas) and the solution delivery teams that data management is meant to support. This can be very different than the current traditional strategies. 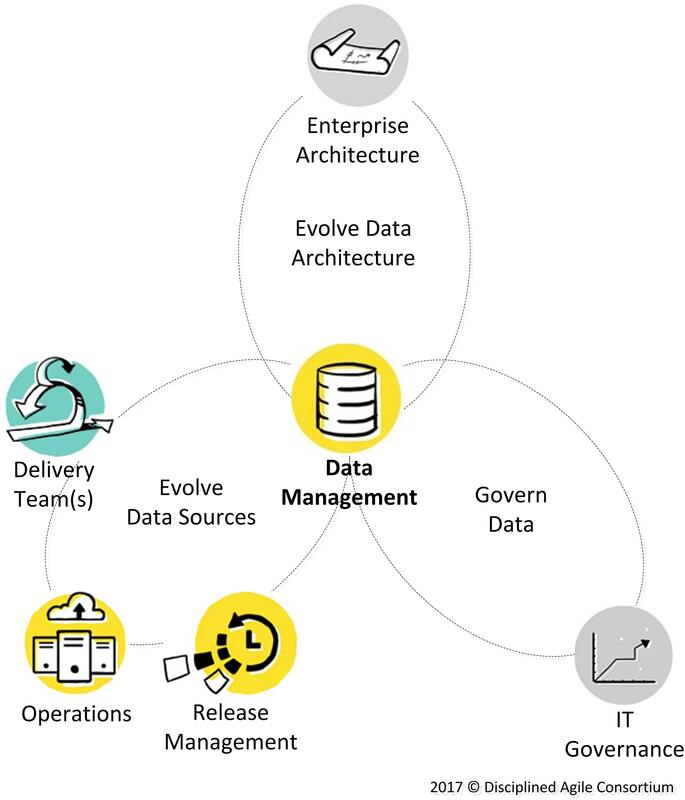 For example, with a DA approach, the data management team works collaboratively with the delivery teams, operations, and release management to evolve data sources. 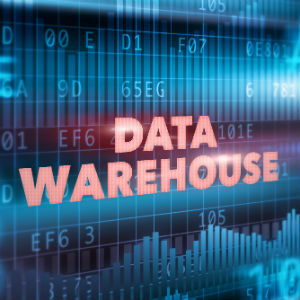 The delivery teams do the majority of the work to develop and evolve the data sources, with support and guidance coming from data management. The delivery teams follow guidance from release management to add the database changes into their automated deployment scripts, getting help from operations if needed to resolve any operational challenges. Evolution of data sources is a key aspect of Disciplined DevOps . This is very different than the typical traditional strategy that requires delivery teams to first document potential database updates, have the updates reviewed by data management, then do the work to implement the updates, then have this work reviewed and accepted, then work through your organizations release management process to deploy into production. Now let’s drill down and see what the workflow for a DA approach to data management looks like. First, notice how all of the activities depicted in Figure 2 are collaborative in nature. This is shown via the additional roles beside the activities or interacting with them. Second, how you address these activities will vary depending on the situation that you face. Our goal here, is to explore a baseline from which you can potentially start, but you’ll need to tailor it to address your actual situation. Figure 2. Internal Workflow for Data Management (Click to expand in a new tab). Support deliver teams. Delivery teams will need help from time to time to address hard database design problems, to gain access to and to understand legacy data sources, and to obtain and/or generate test data. The DA strategy is for data managers to work collaboratively with the delivery teams to do so, to get directly involved with the teams to do the actual work (and to transfer skills while doing so). In a pragmatic take on the sage advice around teaching a man to fish, the goal should be to teach the delivery team how to fish, but while doing so provide enough fish to sustain them until they become self sufficient. Support and monitor operations. Data managers will work closely with operations managers to monitor your existing production data sources (operations managers monitor far more than just data sources of course). Ideally this monitoring is fully automated with dashboard technology used to render critical operational intelligence in real time. Note that operational database administration activities are addressed by the operations process blade . Improve data quality. Data managers will guide and collaborate in the data quality improvement efforts of your database administrators (DBAs) and operations engineers as well as your delivery teams. They will monitor your automated database regression testing efforts (ideally a continuous effort) and your ongoing data source evolution efforts (implemented as database refactorings) that occur on a daily basis. Your data managers will oversee the long-term aspects of database refactoring, in particular the retirement of deprecated database schema and the scaffolding required during the deprecation periods for the appropriate refactorings . Surface your challenges. You need to have an honest conversation about the effectiveness of your current approach to data management. This conversation must be driven from an organizational viewpoint so as to take into account stakeholder needs. We’ve found that a very effective way to do this is value stream mapping (VSM) sessions to reveal the true efficiency and quality levels of your critical data management processes . This will not be pleasant for anyone who still believes in traditional data management practices, but it is vital to your success that everyone recognizes that you need to improve. Expect better. One of the reasons why the data management field has languished for as long as it has is because the rest of the IT community allowed them to. For the most part we accepted the claim that data managers needed to work in a slow and onerous manner, that eventually they’d address our organization’s data quality challenges through some form of bureaucratic magic that only they understood. Enough is enough. Invest in your staff. Traditional data professionals tend to be overly specialized, often focusing on one aspect of data management such as logical data modeling, meta data management, data traceability, and so on. Not only does this result in bureaucratic, drawn-out processes but many of these specialties are no longer required when you’ve adopted pragmatic, quality-focused agile strategies. To be effective you need T-skilled generalizing specialists , and that requires you to invest in training and long-term coaching to help people to modernize their skillset. Improving your data management processes and organization structure to support a Disciplined Agile way of working is a daunting task. Along with evolving your governance strategy, it is likely the hardest part of any organizational transformation, but it is one that you cannot ignore. 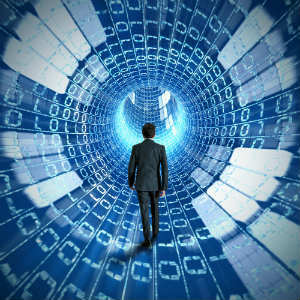 Effective data management is critical to your success as an organization. This article has been excerpted from the forthcoming book tentatively titled The Disciplined Agile Handbook. Refactoring Databases: Evolutionary Database Design. Scott W. Ambler and Pramod J. Sadalage, 2006, Addison Wesley. Value Stream Mapping: How to Visualize Work and Align Leadership for Organizational Transformation. Karen Martin and Mike Osterling, 2014, McGraw-Hill Education. Mark Lines is Managing Partner at Scott Ambler + Associates. He is an Enterprise Agile Coach and co-creator of the Disciplined Agile Delivery framework. Mark is co-author with Scott Ambler of The Executive Guide to Disciplined Agile: Winning the Race to Business Agility, Disciplined Agile Delivery: A Practitioner’s Guide to Agile Software Delivery in the Enterprise, and an Introduction to Disciplined Agile Delivery. Mark helps clients around the world transform from traditional to lean and agile enterprises. He is a frequent speaker at industry conferences and blogs about Disciplined Agile at DisciplinedAgileDelivery.com. He is also a founding member and President of the Disciplined Agile Consortium (DAC), the certification body for Disciplined Agile.